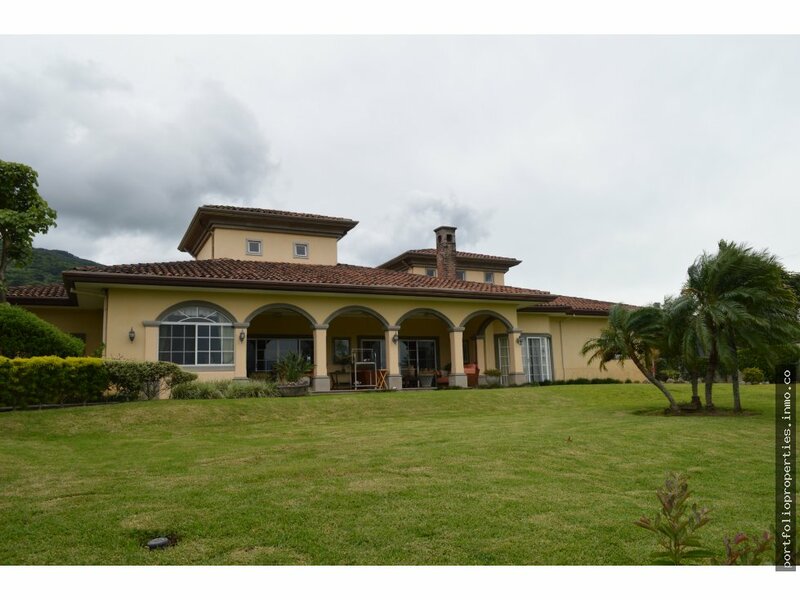 PRIMER QUALITY HOUSE, FANTASTIC DETAILS throughout the house, with all the different spaces for your extra activities: gym, separate office, storage, privacy, even a charming waterfall garden in the entrance of the house. 4 bedrooms, 3 full baths, 2 half baths, TV room, office, SUPERIOR VIEWS TO VALLEY CENTRAL. 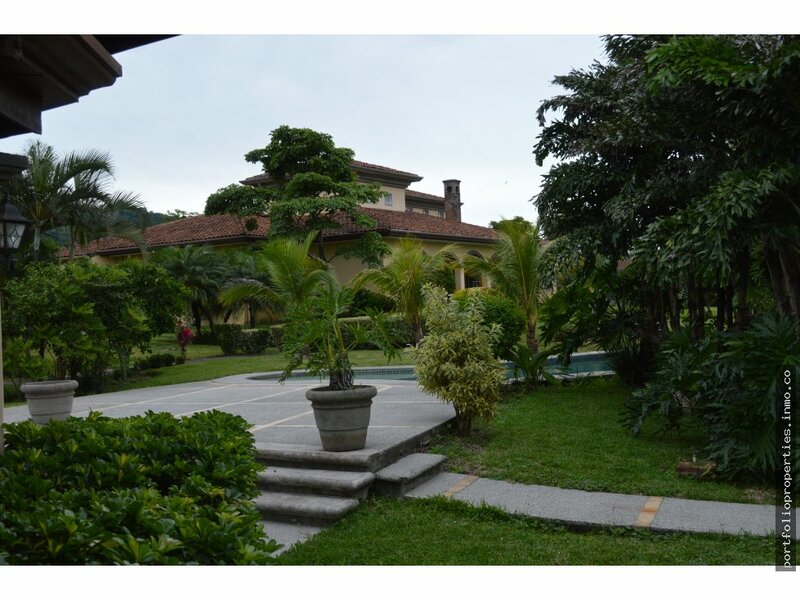 Separate spacious bar and rancho, beautiful pool, log cabin for guests, or workers, and superior quality separate entrance to this adjacent half of the property. A REAL GANGA FOR THIS PRICE. Also....Space for 10 cars outside, 2 under garage. Price: $1,300,000. 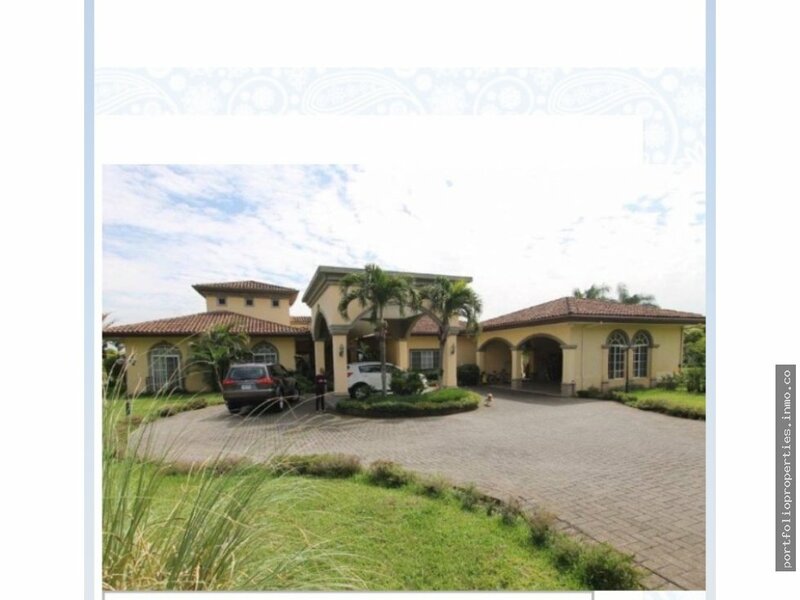 USD House lo: 2224.19m2, Rancho lot 180m2. TOTAL SIZE IS 4,67M2.